15 mile long slow run this am. 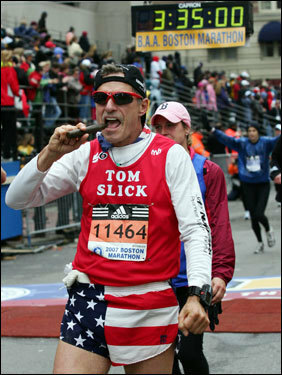 45 to 60 degrees, all sun shine and no wind......71 training days till my return to the greatest run on earth.....Boston! Great start to the week on what sounds like a beautiful day. Way to get on down the road to "The Greatest Run on Earth"
71 days...i hope you have purchased the finest cigar for the occasion.